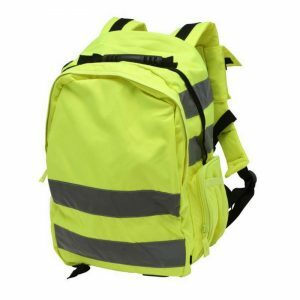 Ideal for workers, cyclists or school children who use highly reflective accessories to make them more visible to motorists. 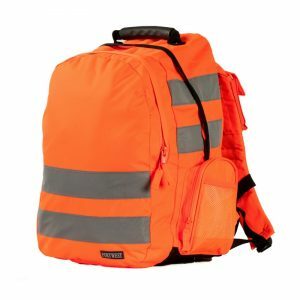 Comes complete with an integrated MP3/mobile phone pocket, multiple pockets and padded back panel for comfort. 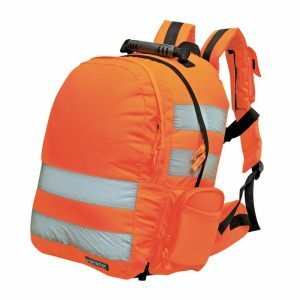 The fabric and reflective tape meets the requirements of GO/RT 3279 (yellow only) & EN ISO 20471. 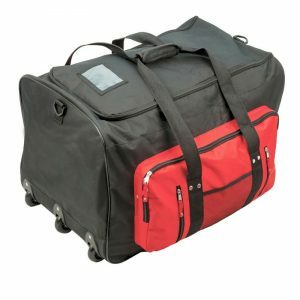 The essential collection of versatile luggage pieces, suitable for travelling, work or general everyday use. Robustly constructed with strong materials and resilient components. Reliability and durability guarantee 100% customer satisfaction.